Liz and Joel’s wedding embodied style, class and fun. Set at Villa de Buena Vista in Paso Robles, a private home and B&B. 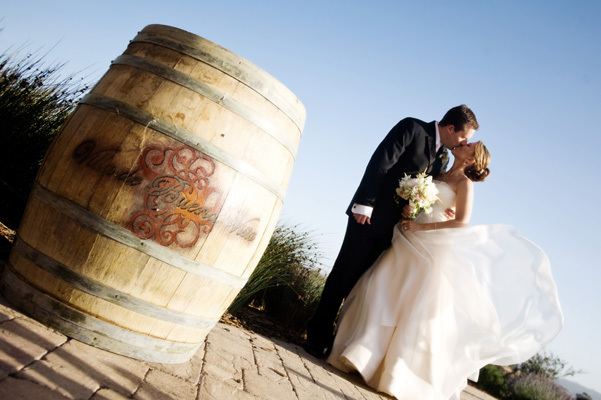 It was a Tuscan dream wedding inspired by their travels in Italy and Spain. They had a tapas inspired menu, of course, lots of wine, their guessed arrived by school buses. Everybody was blown away by the setting and view of the vineyard. I couldn’t believe how lucky I was to be there. I couldn’t have had more fun shooting this wedding. There was barely a moment there wasn’t something beautiful to shoot. I already I knew I loved Paso Robles to visit now I just need to shoot here regularly to have an excuse to go there often. Monthly would be good. I am so looking forward to designing their album and a super cool new sample album for myself. The possibilities are endless.